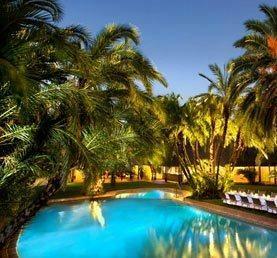 Rates from R1 890.00 per person sharing per night of stay. 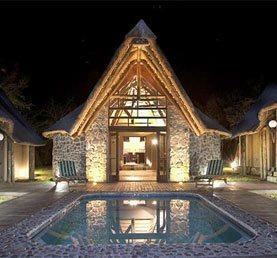 Rates from R 1 200.00 per person per night sharing. 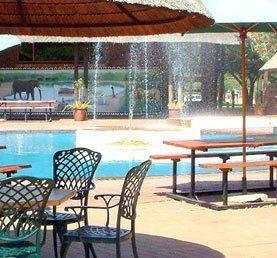 Rates starting from R 1 590.00 per person sharing per night of stay. 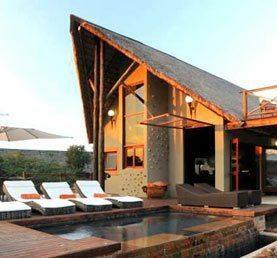 Rates from R9 000.00 for the 10 sleeper lodge per night self catering. 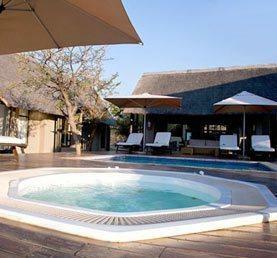 Rates from R 1 890.00 per person per night sharing. 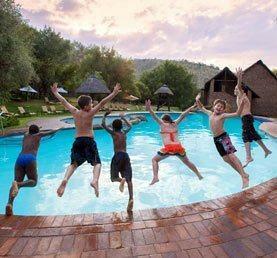 Rates from R1 025.00 per person sharing per night of stay. 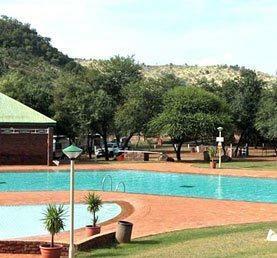 Game drives are included in your stay and conducted with a professional guide in your private 4 x 4 Safari Vehicle on the exclusive Black Rhino Game Reserve.